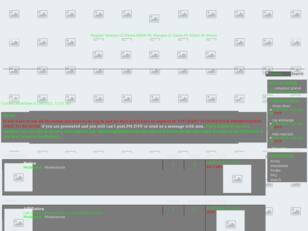 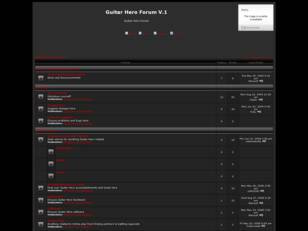 Participate to Music, Rhythm games forums, share with thousands of fans, each day, your questions, dreams, experiences, informations requests or feelings thanks to forumotion. 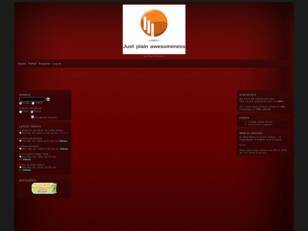 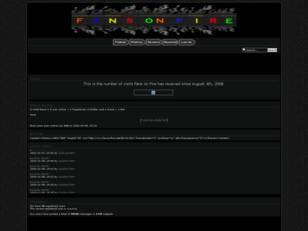 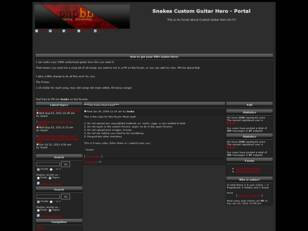 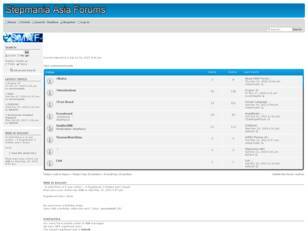 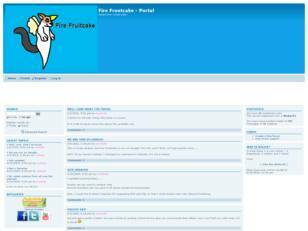 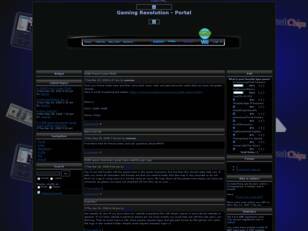 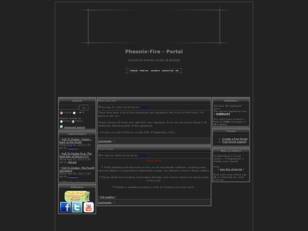 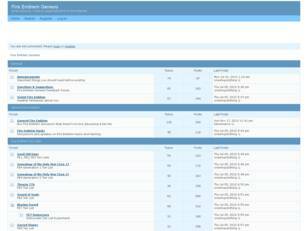 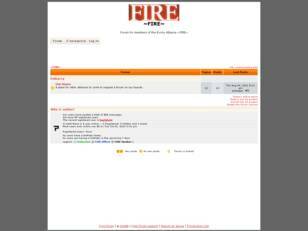 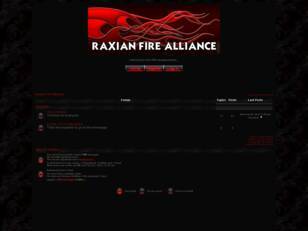 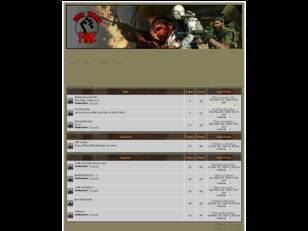 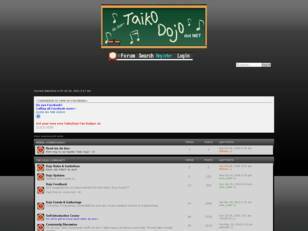 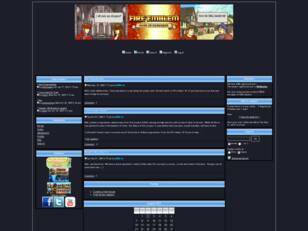 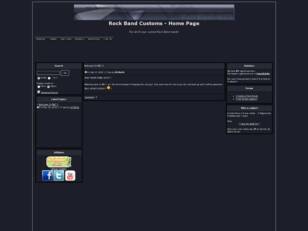 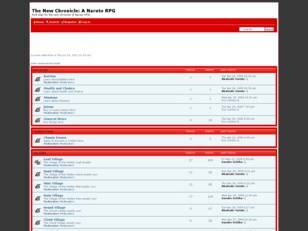 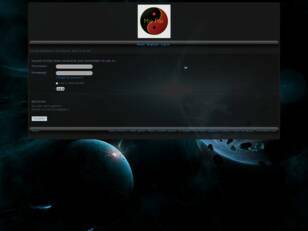 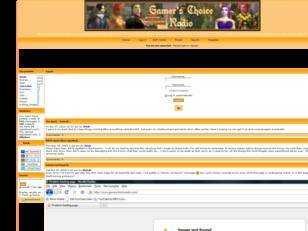 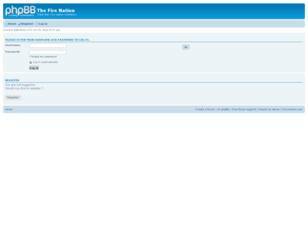 Free forum : Fire Fruitcake now has a forum! 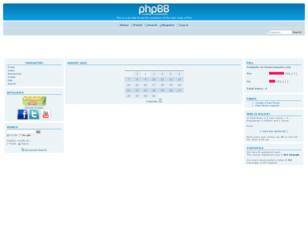 It is better, too.